What is the Future of Serviced Apartments in Australia? Serviced apartments are performing well in Australia but they could see even more success if they tapped into the growing Asian tourism market, an IBISWorld report explained. IBISWorld is recognised as a leading source of market research in Australia with a focus on thorough reports and business insights. The in depth accommodation report looked at the current state of serviced apartments and where the accommodation option is likely to advance to. The survey defined the serviced apartments industry as self-contained apartments for the short term (1-6 nights), medium term (7-31 nights) and long term (over a month). In addition, serviced apartments feature a kitchen or kitchenette, usually with separate rooms for the lounge or dining area. The report explained that serviced apartments are usually cheaper than hotel rooms because of their reduced servicing needs. According to the research, serviced apartments have seen the best performance out of all accommodation subdivisions over the past 10 years. When it comes to service apartments, business travellers are contributing largely to their success. Not all accommodation has been so lucky, with many providers struggling to deal with reduced domestic tourism, a high Australian dollar and a somewhat unstable economic landscape. Many Australian tourists are heading overseas for their holidays, largely thanks to cheap international airfares and a number of countries that offer a cheap holiday. 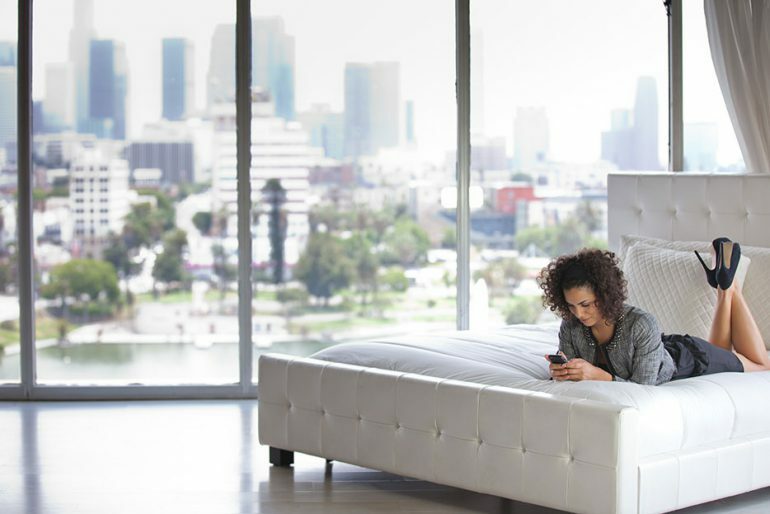 The future of serviced apartments looks bright with both the international tourism sector and business travel sector expected to expand in Australia over the next 5 years. The report predicted that serviced apartments will continue to grow and investment remains strong. In fact, serviced apartments are the preferred form of accommodation offering by some providers because they allow flexible financing. In order to garner even more customers, IBISWorld industry analyst Ryan Lin said that the serviced apartment sector should try to market towards overseas travellers. “As Asian travellers continue to play their part in the Australian tourism market, serviced apartment operators need to find a way to gain a greater share of this market,” he said. Luckily, as Australia’s fastest growing accommodation brand, Meriton serviced apartments are well placed to take up the challenge of adapting to its customers needs.